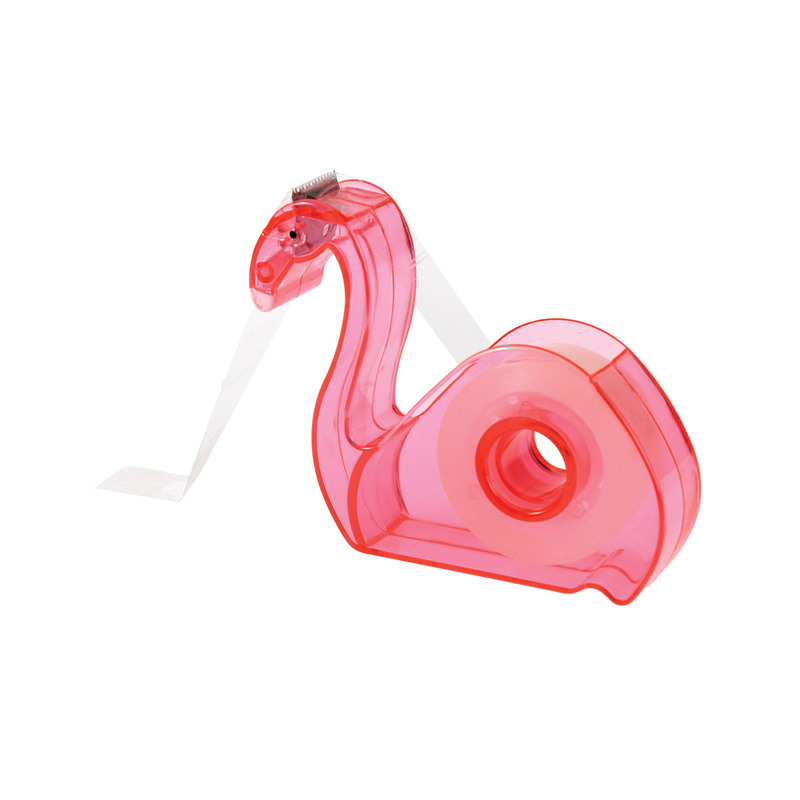 This cute flamingo tape dispenser is the ideal accessory to help wrap presents. Shaped and coloured just like a flamingo, this handy tape dispenser will brighten any desk or be a pretty accessory for the home. 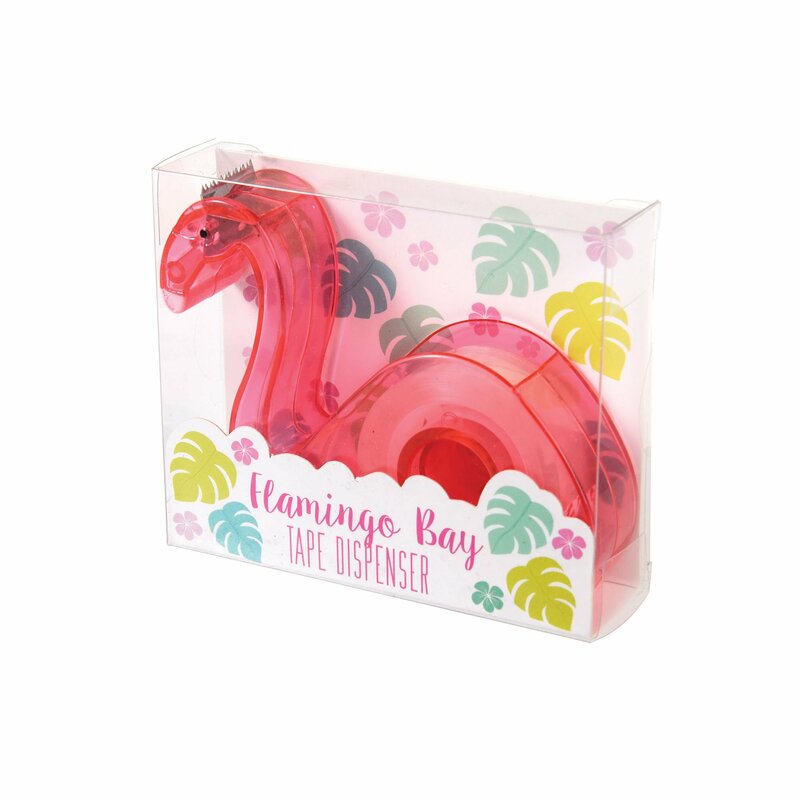 This flamingo dispenser will look great paired with matching flamingo stationery.